It's that time of year again! The Sephora VIB sale starts this upcoming weekend (April 13-16 for Rouge) and the 20-23 for Rouge, VIB, and Insiders). Rouge and VIB get 15% off and Insiders get 10%. 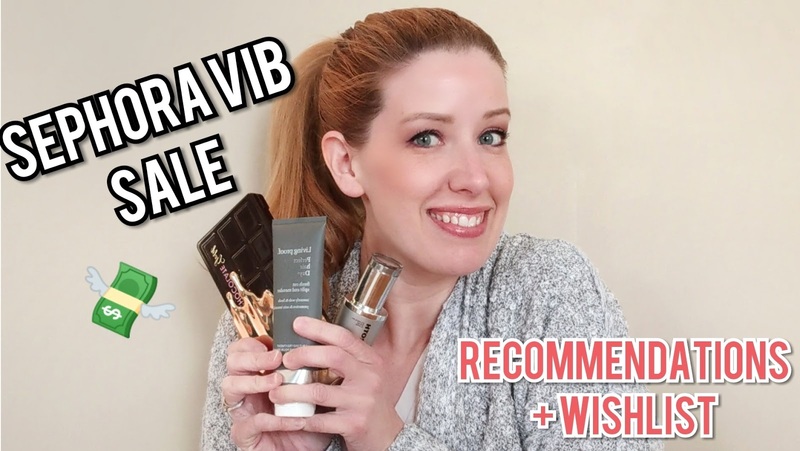 In this video, I talk about my favorite products that are must-haves, as well as a few things I plan on buying during the sale. I have a mix of makeup, skincare, and hair products in this video too! I feel like your blog has just turned into a means to share your YouTube video. I miss your traditional blog posts as I'm not a fan of watching videos. Hi Rachel, I'm so sorry that you're disappointed. Sadly, I don't have time to do YouTube, Instagram, and update my blog right now, as much as I would like to. I truly miss posting on here but unfortunately blog readership took a major downturn the past few years and I was getting significantly more traffic in other places. After a while, it was draining to put so much effort into writing, editing, taking photos, etc when very few people were coming here to read my posts, on many posts I was getting zero comments or feedback. 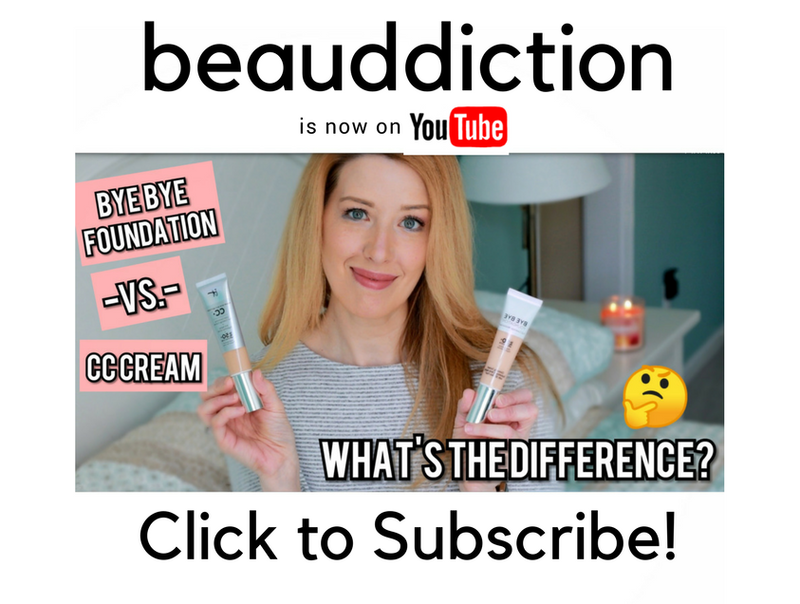 So after careful consideration, I decided to go over to YouTube where it seems most beauty content is these days. In just a short time I am getting way more visitors, views and comments than I ever did on my blog so it feels like it's more worth all of the time, effort and money that I put into it. I hate feeling that I've let my long time readers like you down, but I only have so much time in a day and I had to do what was best for me and my brand. Thanks for taking the time to respond. I totally understand where you're coming from, I just don't know why you make a blog post that is literally just a couple sentences and an embedded YouTube video with nothing else to it. Know what I mean? You may as well just not post to this site since you are only creating content for YouTube. I get excited to see that you wrote a blog post only to find a video every time. I hope that makes sense! It totally makes sense! I've noticed that most You Tubers have a blog where they post their videos so that's what gave me the idea, plus I didn't want to get rid of the blog completely in the hopes that I will post to it again someday.